Are You Supposed to Pop Pimples? Are you supposed to pop pimples? You must be aware that it can harm your skin deep inside. One thing you should know first about pimples while you see it popping on your skin that do not touch it and try to pop it immediately. I always prefer to have pimple free skin and if I ever had seen a pimple popping on my skin it feels me like a big disaster on my skin. Pimples need a proper treatment rather than popping them with your own. I am showing you some reasons about why you should not pop pimples. A pimple is a root that grows other pimples. So it should be better not to pop it as it will fill your face like a network of granules. If you try to pop your pimple then it will leave scars or patches on your face that will heal within a long period of time. 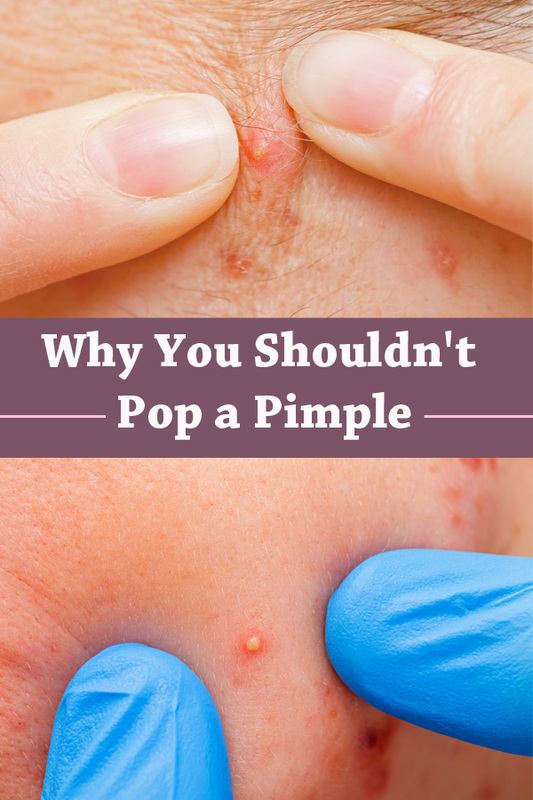 Popping the pimples can cause open pores due to which bacterial infection would be spread. Pimples are sensitive to touch when present on the top surface of skin. It would greatly hurt your skin while trying to pop. If the size of pimples gets bigger, it becomes difficult to cover it completely even using the foundation and concealers. Make sure your hands must be controlled.